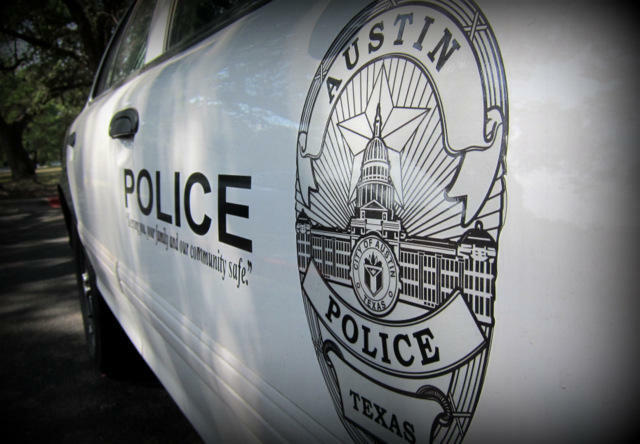 Austin Police Chief of Staff, Brian Manley, said in a press event Monday afternoon that an officer found a man fitting witnesses’ description of a black male about 18 years old, apparently naked, near the 300 block of Yager Lane. The officer gave the man repeated commands, to which the man reacted by charging at the officer. 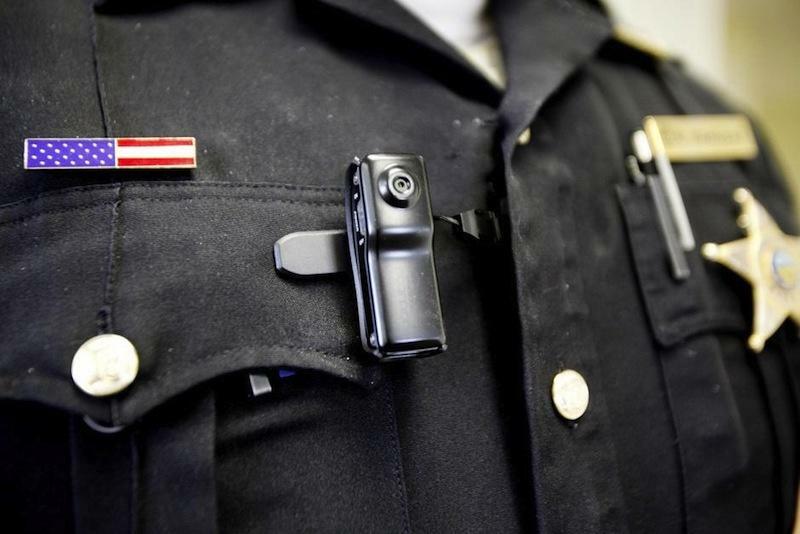 “The subject did not comply with the commands this officer was giving and instead charged at the officer,” Manley said. Officer Involved Shooting in 300 block of Yager Ln. Avoid the areas of Yager, Tech Ridge & Canyon Ridge. NOI. Media, wait for staging info. Police have been interviewing witnesses. A video taken from an in-car police camera shows only some of the encounter. The other part took place outside the frame of the camera, said Manley. The man was taken to a hospital in nearby Round Rock, where he was pronounced dead. Manley says the officer who shot the man is a more than ten-year veteran. At this time APD has not released the names of either the officer or the man who was shot. 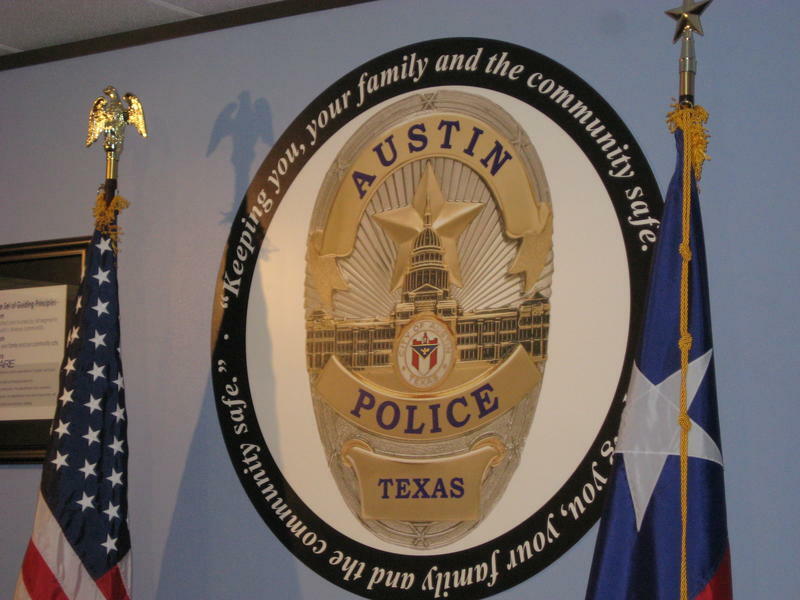 The new City of Austin budget includes money for the Austin Police Department to outfit its officers with body cameras. The City Council Public Safety committee held a meeting last night to begin figuring out the best ways to use those cameras.